CSSREMIX: – CSSREMIX is a great platform to get all the latest and fresh websites that deserve to get attention. 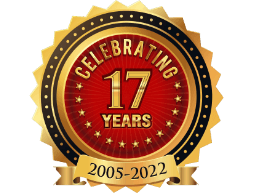 John Mills, who is a leading New-media designer, meticulously monitor this website and there is an option for submission. CSSREMIX features some of the best websites and you can get instant notification whenever a new website is added by subscribing to their RSS feed. Design Shack: – This is something that will make your jaw drop in wonder. Here you are likely to see some of the most fabulous and craziest designs. 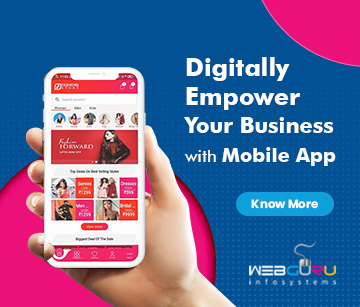 Currently, this web design glossary is featuring almost 1,800 websites and the number is increasing steadily. Now, if you do not have that time to wade through these amazing sites, you can filter them out by specifying color, category or the layout type. CSSelite.com: – Here you can explore a superb collection of websites that are designed by some of the best designers. 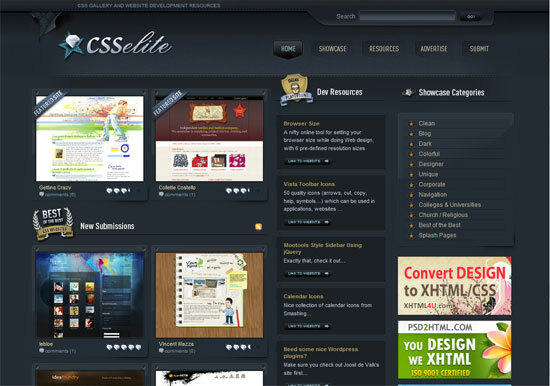 What’s more, you express your own opinion by making comments on any website that is featured in CSSelite. 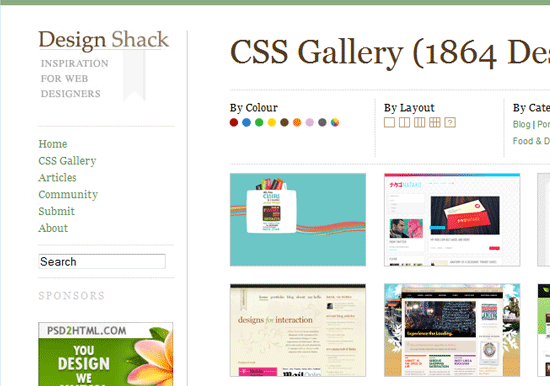 To get notified of new designs, one can subscribe to the RSS feed of CSSelite.com. 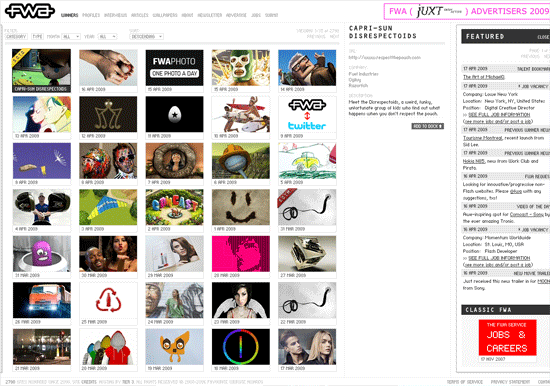 The FWA: – FWA is a popular acronym of Favorite Website Awards. It is considered as the Bible of flash website design. A coveted collection of flash website is what you are likely to explore at FWA. A fabulous collection of fascinating flash websites is what you are going to explore at FWA. It is often termed as the fraternity of flash web developers because of its immense popularity. 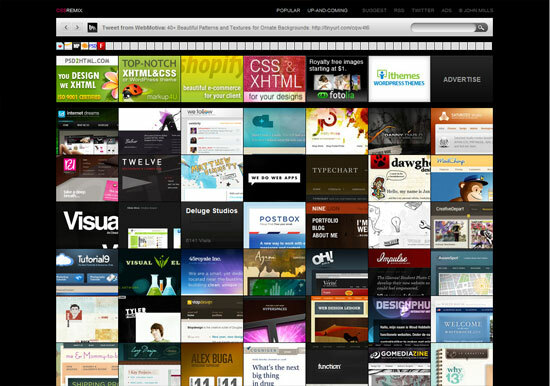 Cssheaven.com: – Here cool websites are featured in a thumbnail-style gallery. Cssheaven is in fact a heaven for website designers since they can get inspirations from this website. siteInspire: – It is rated as the best design gallery so far. What is good about this gallery is that, it does not long time to get loaded. Currently, it is featuring over 500 high-quality designs that can make your head spin. CSS Mania: – At CSS Mania, you are likely to find some of the best designs. 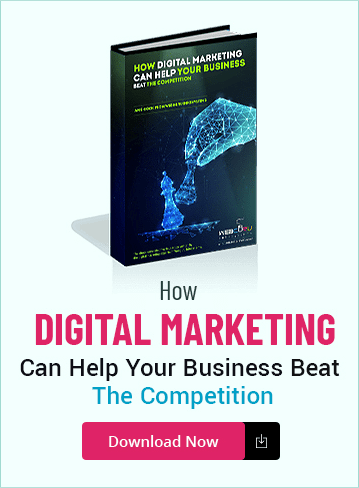 CSS Mania is a familiar name in the field of website design and it is highly likely that you must have seen this website before. They also offer an API for developers. Nice list of websites. Creative inspiration is difficult sometimes, this list will help.